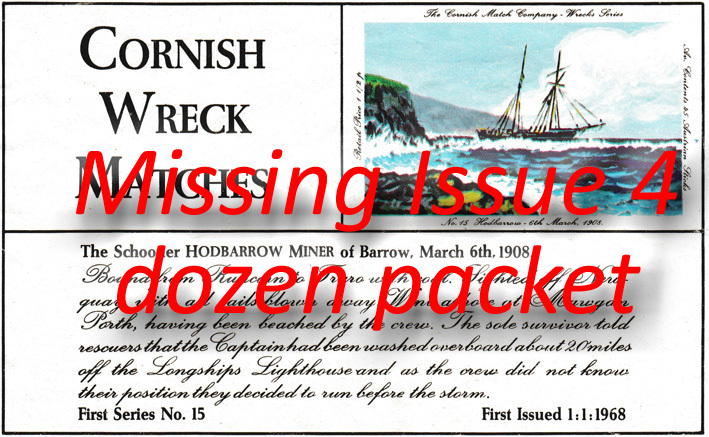 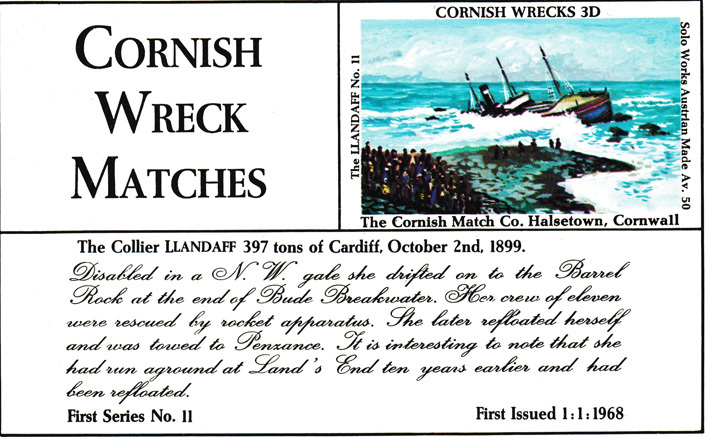 Disabled in a NW gale she drifted onto the Barrel Rick at the end if Bude breakwater on 2nd October 1899. 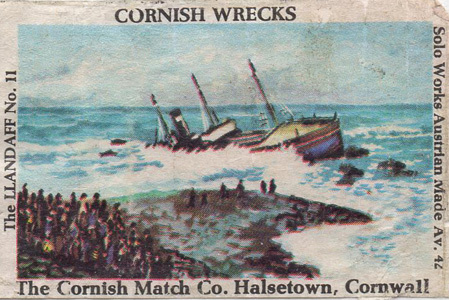 Her crew of 11 were rescued by rocket apparatus. 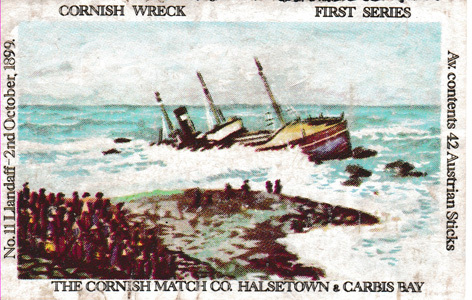 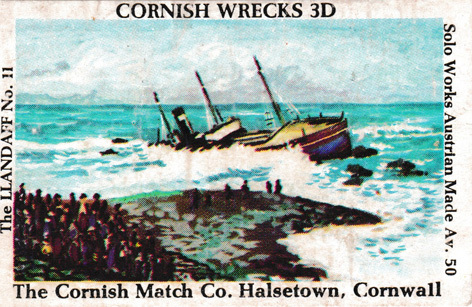 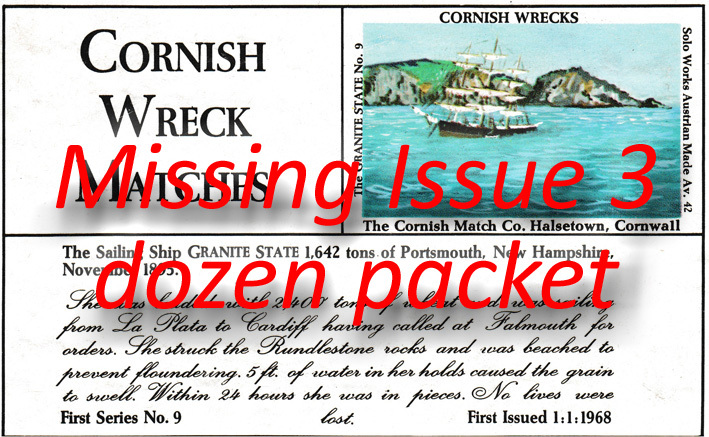 She later refloated herself and was towed to Penzance. 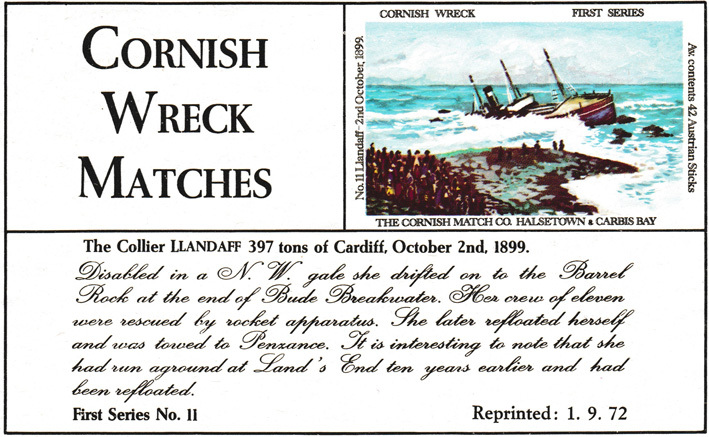 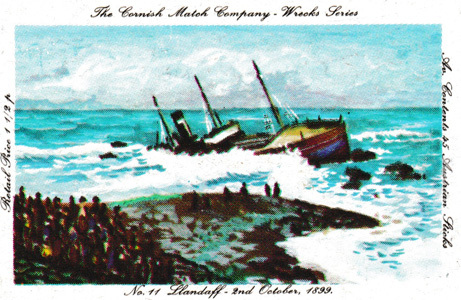 It is interesting to note that she had run aground at Land's End ten years earlier and had been refloated.